Electronics manufacturer Note unified its communication infrastructure and reduced its IT costs by switching from Google Mail to Microsoft Office 365, which delivered greater value and offered a familiar work environment for its employees. In late 2010, Note adopted the Google service, but the IT team at Note soon determined that the collaboration features Google provided were not meeting business needs. 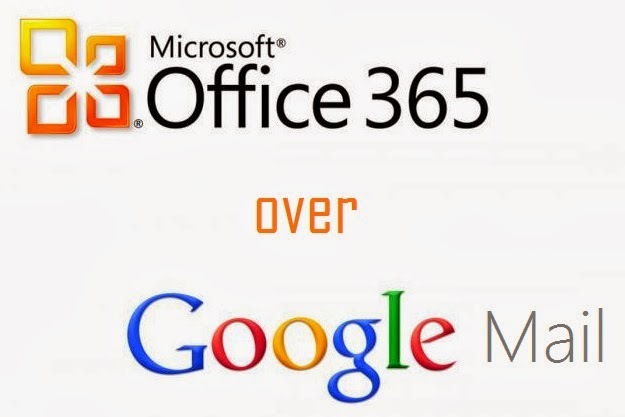 By the end of 2011, Note had switched from Google to Office 365. Based near Stockholm, Note is one of the largest contract manufacturers of electronics equipment in Scandinavia, with nine factories and 1,000 employees in six countries. Since Note centralized its communications with Office 365, the company is now able to better manage information and provide its employees with new opportunities to collaborate easily and productively. More information on Microsoft’s customer success stories is available at http://www.microsoft.com/en-us/news/presskits/customerspotlight. More information on Office 365 is available at http://www.microsoft.com/en-us/news/presskits/office. Note to editors: For more information, news and perspectives from Microsoft, please visit the Microsoft News Center. Web links, telephone numbers and titles were correct at time of publication, but may have changed. For additional assistance, journalists and analysts may contact Microsoft’s Rapid Response Team or other appropriate contacts listed at http://www.microsoft.com/news/contactpr.mspx.